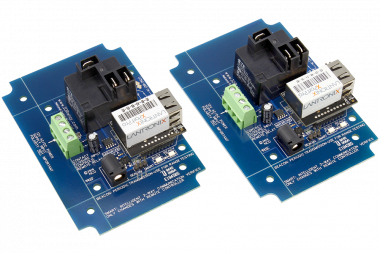 Our MirC 1-Channel SPDT Relay Controllers are manufactured in pairs, designed to work together when powered up using Ethernet communications over a local area network or over long distances using the internet. The contact closure input on the transmitter controls a relay on the remote receiver. Both the transmitter and receiver display the status of the relay using LEDs. 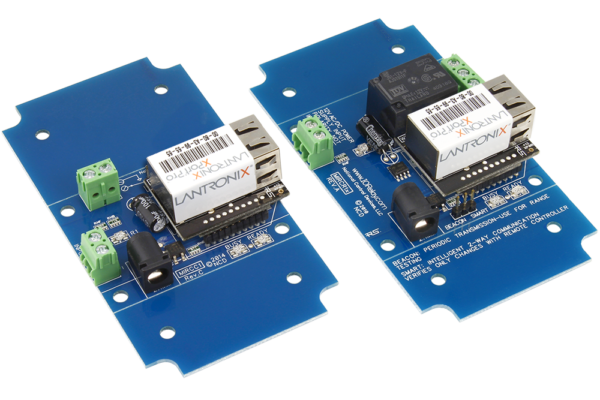 MirC controllers consist of custom firmware that keeps this married pair of controllers in constant communications with each other. Operating over a local area network, MirC controllers are capable of finding each other directly. Operating over the internet, MirC controllers report to our dedicated Amazon server to stay connected. Our first prototype was tested between between Shanghai China and our office in Missouri back in 2008. Since then, we have had years to improve our firmware and our server software to help ensure these devices stay connected whenever possible. 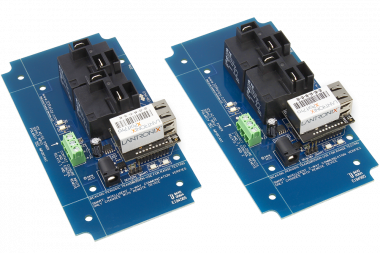 This pair of MirC controllers is equipped with your choice of 5-Amp or 10-Amp SPDT relays, ideal for use in most general purpose switching applications. 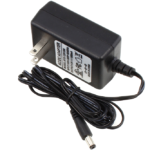 Ideal for lights, small motors, gate openers, and much more. On-board Relay status LEDs and busy/ready LEDs let you know when these controllers are talking to each other. 4-Channel Wireless Version shown in the video above. No Computers, No Configuration – Works Right Out of the Box. 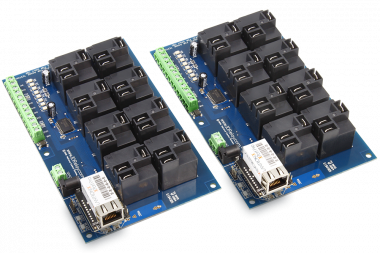 MirC controllers stay connected to each other using Ethernet network communications over your local area network or through the internet. 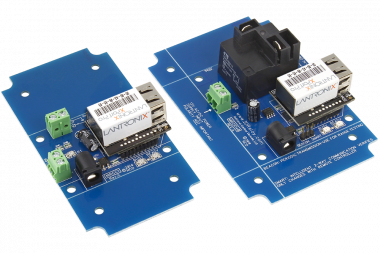 Inputs on the transmitting controller activate the relays at the receiving controller. Permanently Married, MirC is Always Trying to Talk to it’s Mate! MirC controllers are always talking to each other. They stay in relentless communications for optimal reliability. Should they lose communication with each other, they will keep calling out for each other until they find their mate. MirC controllers will search your local area network or the internet until they find each other. Every MirC controller is equipped with contact closure inputs and relay outputs. The inputs on the transmitter activate the relays on the remote receiver using ethernet communications. 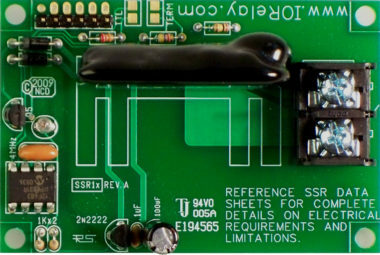 The transmitter displays the status of the remote relays using LEDs (one LED per relay), so both the transmitter and receiver include relay status! Every MirC controller is equipped with a Busy/Ready LED. If the Busy LED flashes, this indicates the remote device has successfully received and accepted your contact closure status. 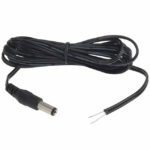 If the Busy LED does not flash, there is a communication problem between the two devices. 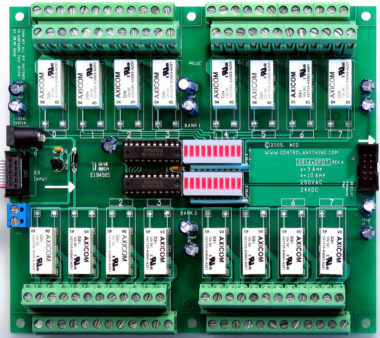 MirC controllers are typically used by our large industrial clients for a wide range of remote control switching applications. Typical installations include remote gate operation, remote light control, remote pump control, as well as various temperature override applications. Since MirC includes relays on each side, local relays are typically used for verification purposes, such as limit switches or remote door switches, indicating the remote device has completed its control function. MirC devices are only sold as a permanently married pair, pricing shown on our web site indicates pricing for the pair of controllers. Contact Closure Inputs may only be connected to switches, buttons, or sensors with Contact Closure capability. 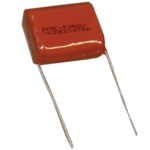 Not suitable for use in voltage detection applications. 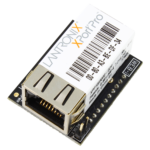 MirC devices use the Lantronix XPort Pro with custom firmware. Data is transacted using two-way communications to ensure the remote device is properly functioning. The Busy LED is always used to indicate a properly functioning remote device. If you do not see the Busy LED flash, then the MirC controller is unable to communicate to the remote device. A flashing busy LED is your verification that all communications are functioning properly between MirC controllers. 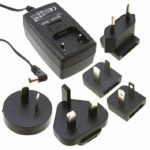 Please Note: Users must NEVER apply any voltage to an input on the MirC controller, these inputs are for Contact Closure connections only. Our MirC Point to Point Switching series is the ultimate in easy and reliable remote relay control. A contact closure in one location trigger the corresponding relay in another location on a married pair. No wires, no software, it just works. 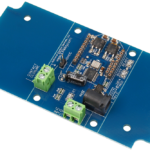 This contact closure can be a simple switch, or any sensor that outputs a contact closure such as some current sensors and most proximity sensors. 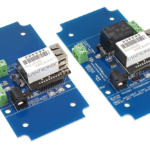 Our MirC Point to Point Ethernet Switching series is the ultimate in easy and reliable remote relay control. A contact closure in one location trigger the corresponding relay in another location on a married pair. No wires, no software, it just works. This married pair can be located anywhere in the world as long as the network they are connected to have internet access. Additionally they can work on a LAN without internet access provided they are on the same network. 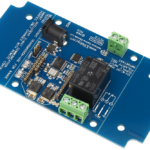 This contact closure can be a simple switch, or any sensor that outputs a contact closure such as some current sensors and most proximity sensors. 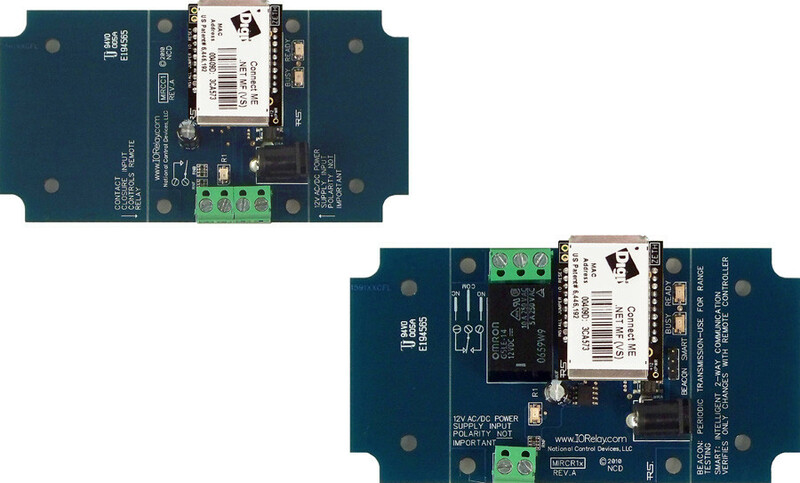 A Ethernet Module with Mirror Transmitter Firmware is Included with this Device. 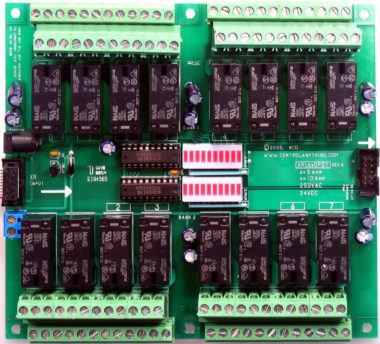 This configuration includes a Mirror Series SPDT Relay Controller 1-Channel. 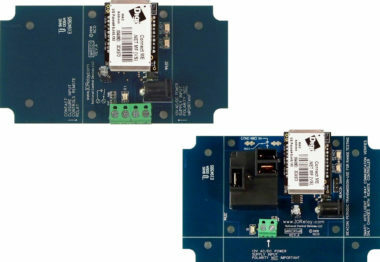 A Ethernet Module with Mirror Receiver Firmware is Included with this Device.